Turning statistics into language in scientific writing needs care. It expects the reader to know what the writer means by ‘a few’, ‘mostly’, ‘usually’, etc., and that requires the reader to know the writer’s thoughts (Vygotsky). So whether the use of words in place of statistics is acceptable, depends on the context, what was meant and above all, what is understood by the target audience. VIRAS have previously raised concerns about the lack of meaningful statistics in the NICE guideline. (1) This omission leaves doctors and patients ill-informed to make decisions and furthermore, they could be misled by the misuse of language. Which raises the question: what will BMJ’s readers understand is meant by “a sensitive initial test”? Perhaps reader’s intuition will penetrate the dark and non-committal recesses of the mind of NICE and accurately convert this into ‘75% Sensitivity’, or maybe if they have greater faith in guidelines, they may mistakenly believe it means 90% or 95% Sensitivity. It is notable that the ELISA test advised by NICE is already, “a more specific test”. According to the test manufacturer’s data (Immunetics), the C6 ELISA has 75% Sensitivity and 99.8% Specificity. This Specificity is: “statistically equivalent to that of the Two-Tier protocol for both endemic and non-endemic healthy blood donors”. (3) Furthermore, cross-reactivity with other conditions is minimal. Oops! Please replace ‘minimal’ with: ‘0.546448%’. Therefore it is misleading to imply that the first-tier test which NICE recommends is more Sensitive than Specific, which if it had been true, would be a characteristic that might have made the C6 ELISA a credible screening-test in a two-tier protocol. The data shows that a follow-up immunoblot has a negligible effect on Specificity, but it further reduces Sensitivity down to 55% (41% when tested on culture positive patients). For a cost-saving screening test, 75% Sensitivity is unacceptably low, and in the case of a C6 test, the Sensitivity cannot be improved upon as was demonstrated by the Embers et al primate study. 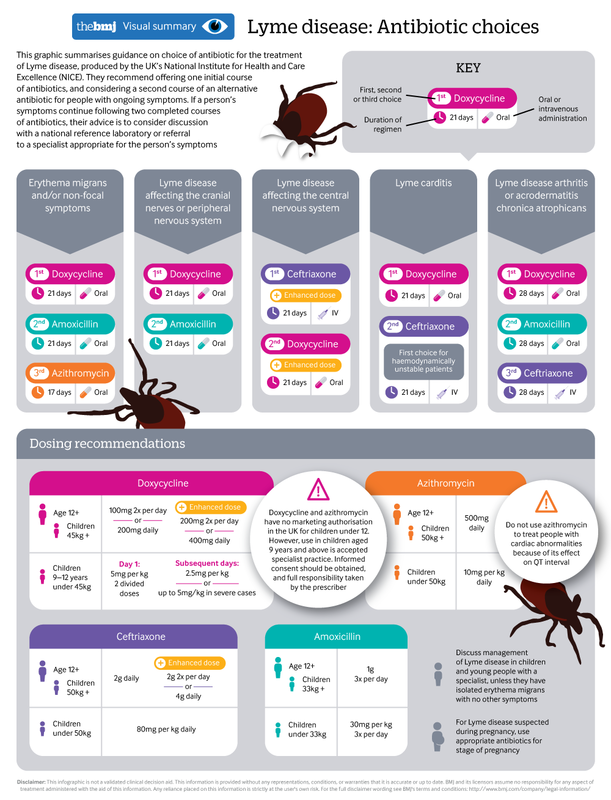 (4) The test fails to detect antibodies in 25% of patients quite simply because they do not have C6 antibodies to be detected, even if they have Lyme disease at any given stage of the infection. The author’s statement illustrates why turning statistics into words can be problematic. In attempting to portray a weak methodology and convoluted protocol, as logical and useful but without using statistics, the language has descended into nonsense. We do not know if the quoted statement was deliberately ambiguous or simply incompetent. To answer that, according to Vygotsky’s theory, one would have to know the author’s motives. Speculation on that subject is perhaps, best left to any BMJ readers who have psychic powers and understood that: “a sensitive initial test” actually means: ‘an initial test with 75% Sensitivity’, and intuited that: “a more specific confirmatory test”, really meant: ‘a less Specific test, which further reduces Sensitivity down to 41% in samples that are positive by culture or 55% in samples positive or equivocal by an ELISA test’.